Universities in Australia are recognised as world-class institutions that provide an exceptional level of education. Pathway to Aus is partnered with some of Australia’s universities and can definitely find a university to suit your study goals. Attending university in Australia will open the door for graduates to be employed by companies all around the world. Students can begin their tertiary studies in an undergraduate or Bachelor degree. 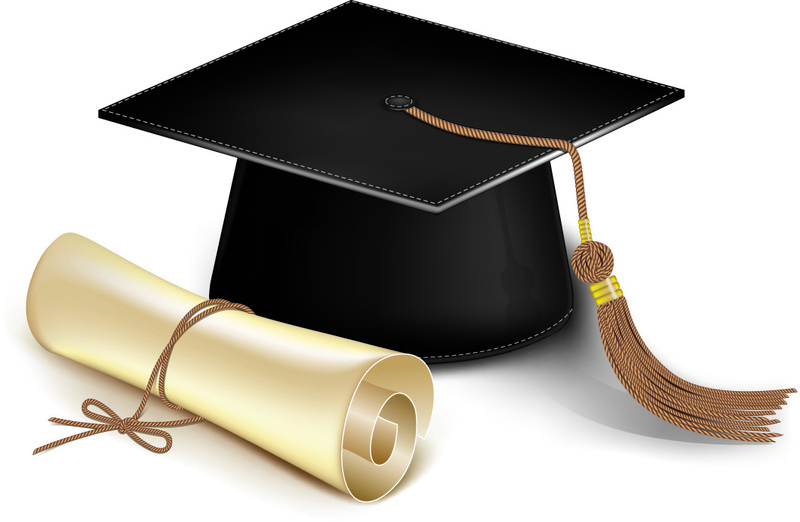 Upon completion of a Bachelor degree students can choose to enter the workforce, or continue to study a Post-graduate or Masters Degree. Students must have an IELTS exam score of between 6.0 – 7.5 or equivalent. Throughout their degree, international students must study full-time. Meaning they must study 4 subjects per semester. Students will study together with Australian students. Dear, I am shortly explaining my situation here.I completed my masters in Information science and library management last year (2014) and at the same time I got a job in European union in Bangladesh as the assistance of our head of section (finance ,contracts and audit section). now I want to go ahead for a higher degree in Masters of professional accounting.I got the offer letter as well as a scholarship for the Macquaire University of Sydney and my ielts score in 7.5. now my query is I am applying with my spouse is it going to be a problem for getting visa? and my subject of previous study was different from the subject I applied already..is that could be a problem? please help me out with the answer as I am planning to submit for visa within next week. If you are married to your partner and can demonstrate that you are in a spousal relationship including your wife onto your student visa should not be a problem. If your Masters degree is slightly different from your Bachelor that shouldn’t be too much of a problem, especially considering you already have work experience in the field. Is toefl ibt scores accepted in bachelor programmes? And if yes, how much score should be? it depends on the course you’d wish to study, you can usually find the score they require in the especific course page at the University’s website. Hi. My son have finished his school in Australian Internatioal school in Maiaysia(AISM). He is getting exam HSC now but his ATAR may be not so good. He want to major in compiter science. Can you recommend some diploma courses for him. * My son is korean and he is good at computer in his school but other subjects are bad. Thank you!